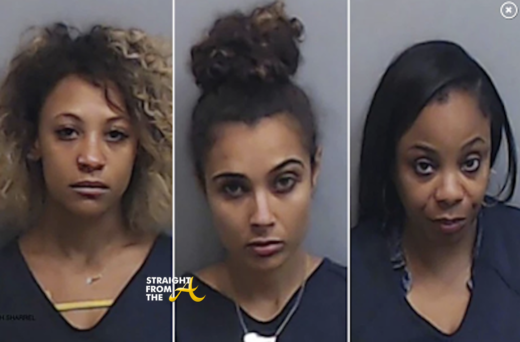 Asiah Epperson, Brittany Lucio and Erica Walker are the three women involved in the latest scandal involving Houston’s Restaurant in Atlanta. Rapper T.I. recently called for another boycott of of the chain after the three ladies were arrested for disorderly conduct and resisting arrested after an off-duty police officer allegedly assaulted them at the restaurant. After days of speculation and outrage, the ladies have all come forward to give their side of the story and Houston’s has responded with a statement as well. Clifford ‘T.I.’ Harris is on the warpath against Houston’s restaurant chain for another racially charged incident. Just last year, T.I. 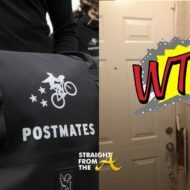 was crucial in organizing a boycott after the Atlanta restaurant came under fire for several incidents regarding racial profiling (click HERE if you missed that), and after months of negotiations, the chain came to an agreement and the rapper personally called off the boycott earlier this year. 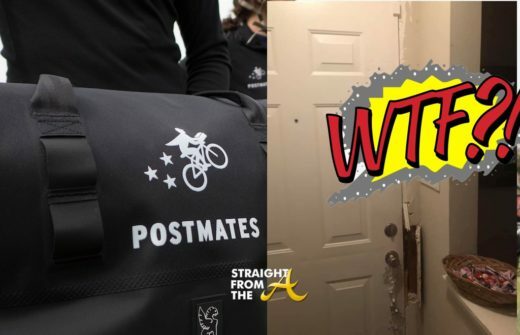 This latest incident involves the restaurant’s security guard who was caught on tape manhandling an innocent female customer in Atlanta and the entertainer is highly upset about the situation and is calling to shut the restaurant down. NEWSFLASH!! Clifford ‘T.I.’ Harris has officially called off the boycott of Houston’s Restaurants. 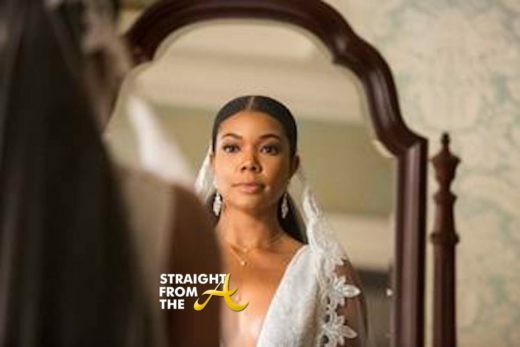 The popular rapper was among several Atlanta area celebrities and Atlanta residents who called for a boycott of the popular eatery last October alleging the restaurant systematically discriminated against Black patrons. Well apparently T.I. and Houston’s have come to some sort of agreement. 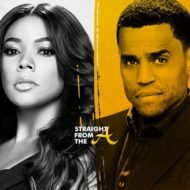 In Atlanta Gossip,Featured,News Boycott Houston's, Clifford "T.I." 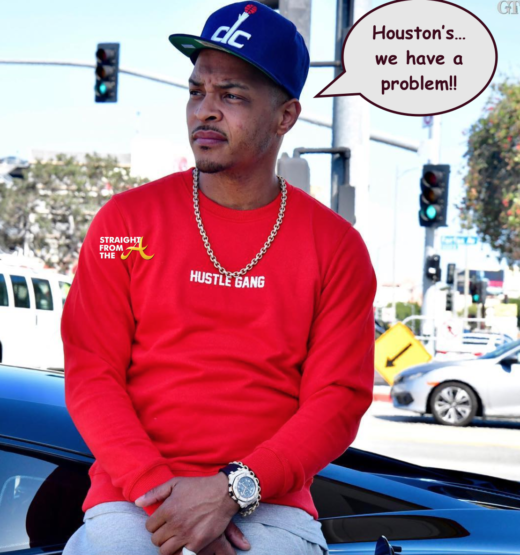 Harris, Houston's, Racial Issues, T.I. 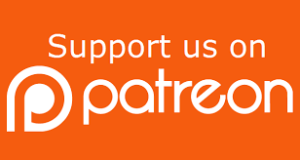 NEWSFLASH! 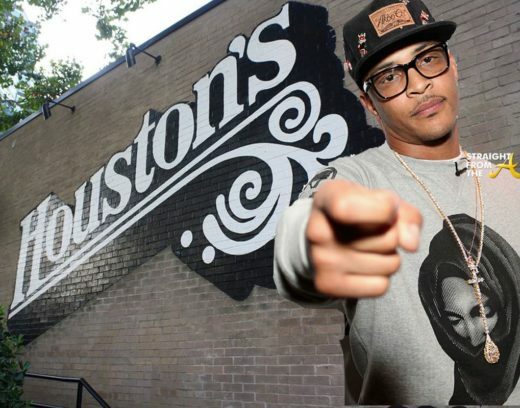 Clifford “T.I.” Harris is not backing down against Houston’s Restaurant chain and now he’s got some former employees on his side as well. Houston’s has been under fire for the past few weeks after several patrons accused the popular restaurant chain of racial profiling and discrimination (click HERE if you missed that). 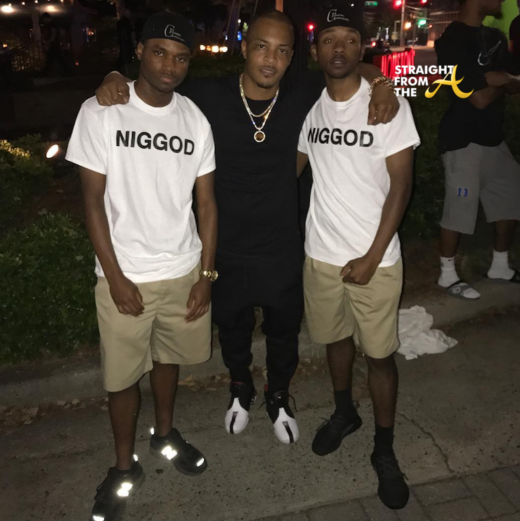 The popular entertainer joined Real Estate mogul Jay Morrison for the 2nd week of demonstrations this past weekend and noted that two employees actually walked off after experiencing racist comments from White patrons.